Arthur J. Gallagher has announced that it has been recognized by Forbes magazine as a “World’s Best Employer” for 2018. 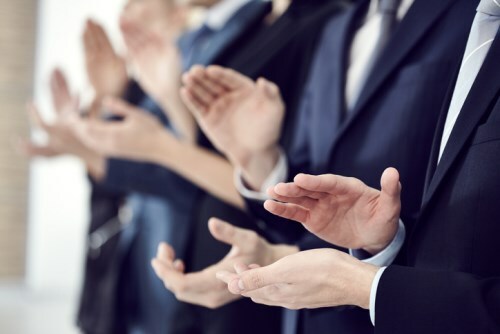 Gallagher added in a company release that it is honored to be the only insurance brokerage firm that made the list; the brokerage ranked #344. “We are very proud to be recognized by Forbes for what we think has been in our DNA since my grandfather started the business in 1927 - the best environment to attract top talent,” said Gallagher chairman, president and CEO J. Patrick Gallagher, Jr. This is Forbes’ second ranking for its annual series. Statista helped collect and analyze anonymous employee reviews to compose the ranking list. To create the list, some 360,000 global employee recommendations were collected.